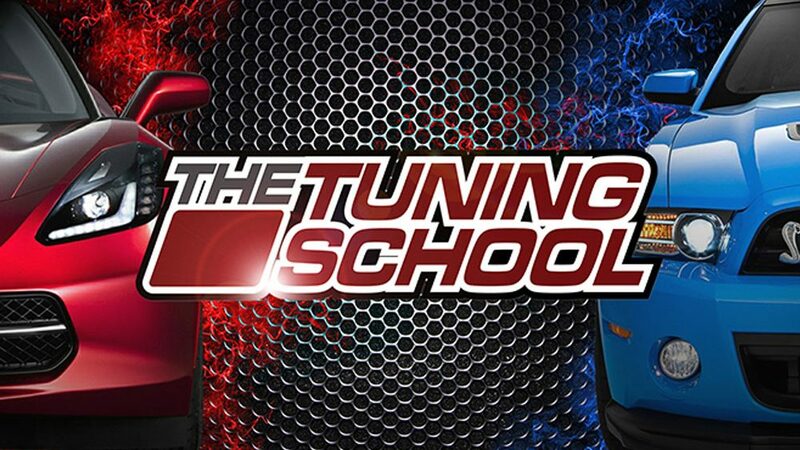 We are happy to announce that our PLEX KNOCK MONITOR V2 can now be purchased locally in the USA via our newly appointed reseller “THE TUNING SCHOOL” (Odessa, FL). Local pricing starts at 899EUR for the single input version and 999USD for the dual one. The optional CAN BUS upgrade (which can be added later) is also available for 65USD. Prospective USA customers can reach out for Bob or Mike who will be happy to service them. If you are located in US and just want to purchase the Knock Monitor straightaway, click here. 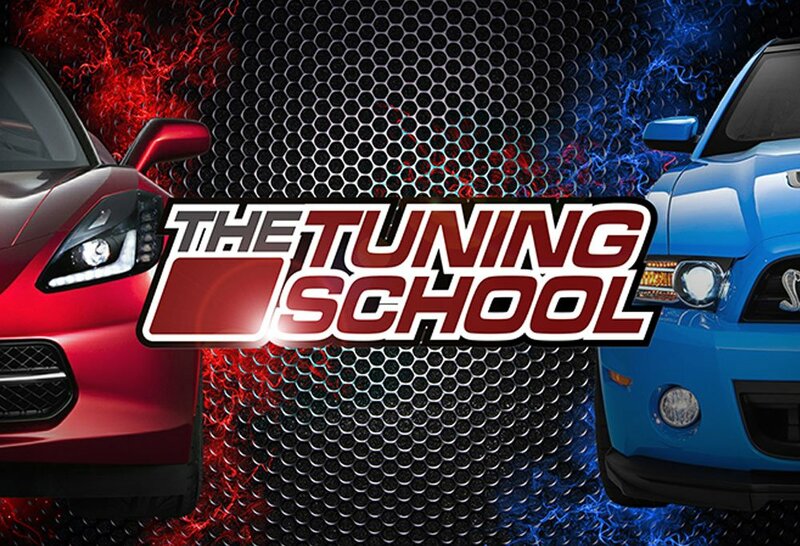 THE TUNING SCHOOL, INC .